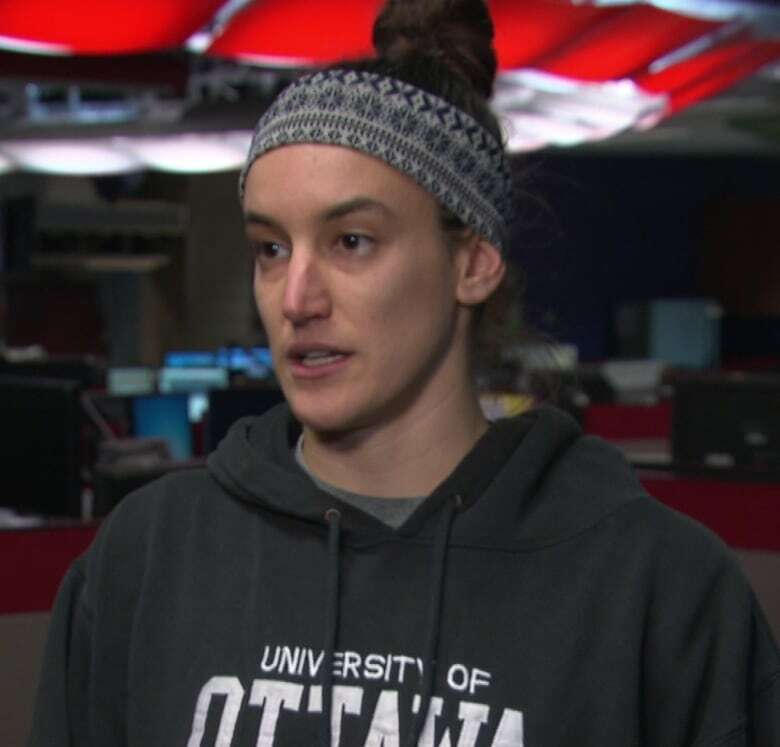 After a controversial review, the Student Federation of the University of Ottawa is bringing back a free yoga class this week with a new instructor. After a controversial review raised questions about the suspension of a free yoga class, the Student Federation of the University of Ottawa (SFUO) is bringing the class back with a new instructor. In late November, yoga instructor Jen Scharf said she had been told by the SFUO in September her class that had been running for seven years at its Centre for Students with Disabilities had been cancelled because of "cultural issues" having to do with how yoga was being interpreted in the Western world versus its roots in Hinduism. The SFUO said the class had been suspended as part of an accessibility review of all their programs and it would be back in January. Earlier this week, the centre posted on Facebook that it would be resuming free weekly classes in the University Centre starting this Tuesday. Its new teacher said in an interview Sunday the SFUO reached out to her in early December. She hadn't heard about the review until she was contacted by CBC News. "Nothing was brought to my attention to teach in a different way or do something differently than the other instructor because none of that was really mentioned to me," said Priya Shah, who became certified as an instructor in May. "When I read [about it], I was kind of thinking 'Did they hire me because I'm Indian?… I was born in Calgary, I grew up in Canada but my background is Indian and I've been there once before. I was there for about five months. "There are many people in my family who practise but I've never had the thought that since I'm Indian that I'm a better yoga teacher." Shah said she wants to talk to someone at the centre to get more information about what happened, and to see if there's anything specific they'd like her to do differently. "I haven't taught a class for students with disabilities before but my approach is going to be to just teach to the best of my ability. I want to make it about focusing on the student's ability and getting them to do the breathing exercises and postures to their best potential," she said. "I'm just hoping to have a well-rounded class that's accessible to anyone." In an interview Sunday, Scharf said she's glad to see the discussions around who can teach yoga that came from her speaking out. She also said she's happy that a free, accessible class is back at the centre. "I already have other classes that I teach. I'm writing a book. I've got a lot of outreach work I do in the community," she said. "I wouldn't say I need this class. I would love to teach it again but if they're happier with someone else, what I care about is the class happening." The SFUO and its executives did not respond to calls and emails from CBC News about their review and why they chose to restart the class with Shah as the instructor.